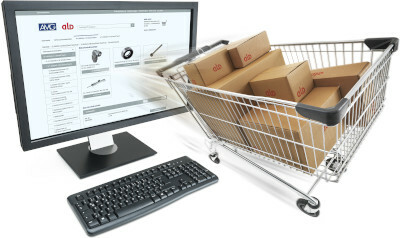 Use the ALD Expert WebShop to quickly and conveniently select and order your spare parts and consumables. Always up-to-date information about price, availability and lead-time. ALD experts can use ALD Expert Eye to provide you with support online – almost like they were standing right beside you. No matter whether you need help maintaining a machine or operating a system: ALD support is arranged and at your service within just a few minutes. The app offers useful tools for everyday operation. 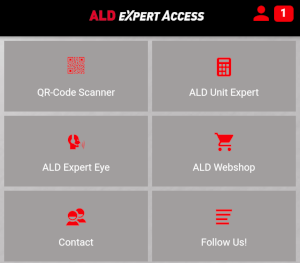 You have quick access to the ALD Expert Webshop and ALD Expert Eye. The ALD Unit Expert module enables fast calculation and conversion of values and physical units. The ALD Expert Grid makes it possible to record your plant data and network your plants, i.e. 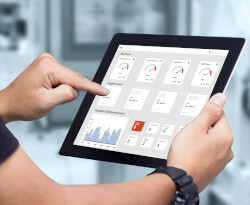 to make ALD plants Industry 4.0-capable. 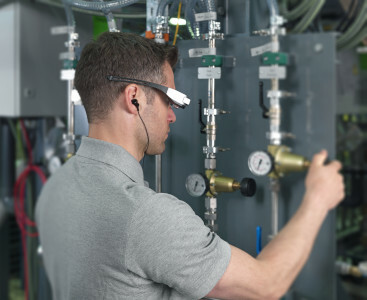 This means that all data relevant to the production process can be viewed and retrieved at any time via notebook, tablet or smartphone.